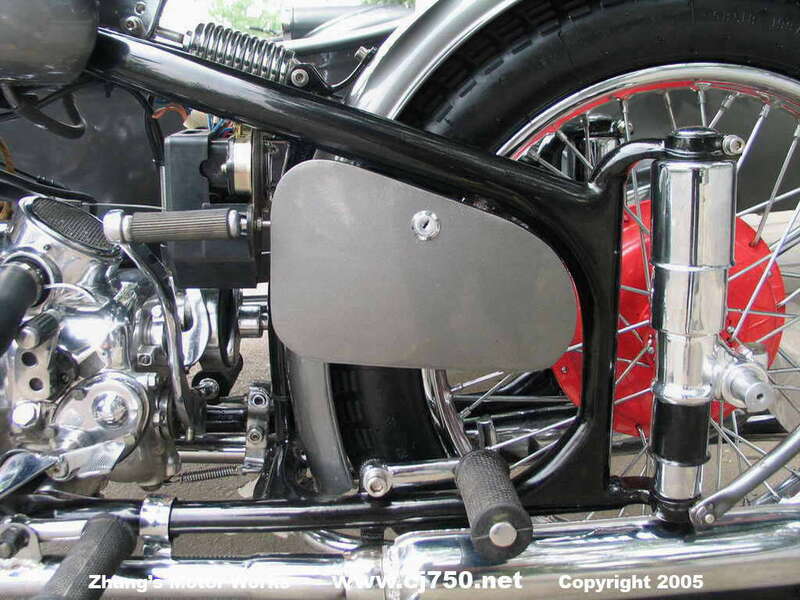 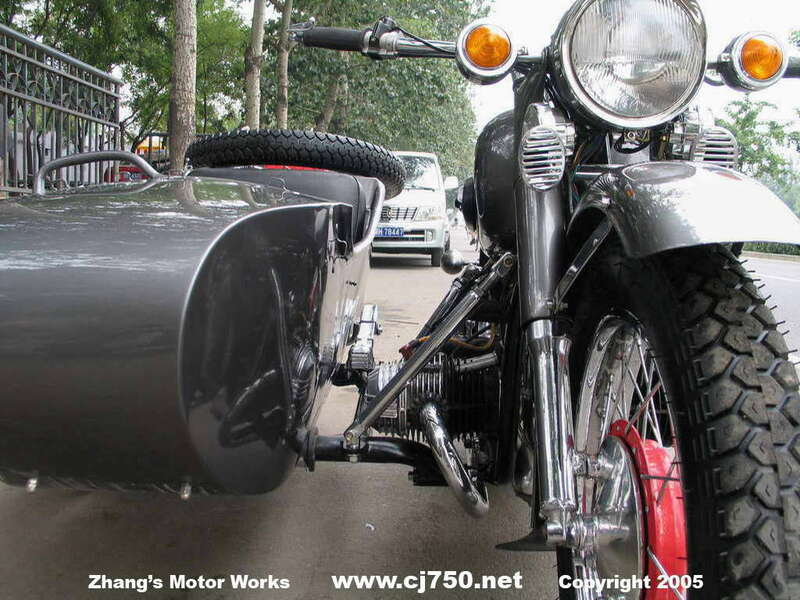 Silver Bullet Premium Chang Jiang 750! 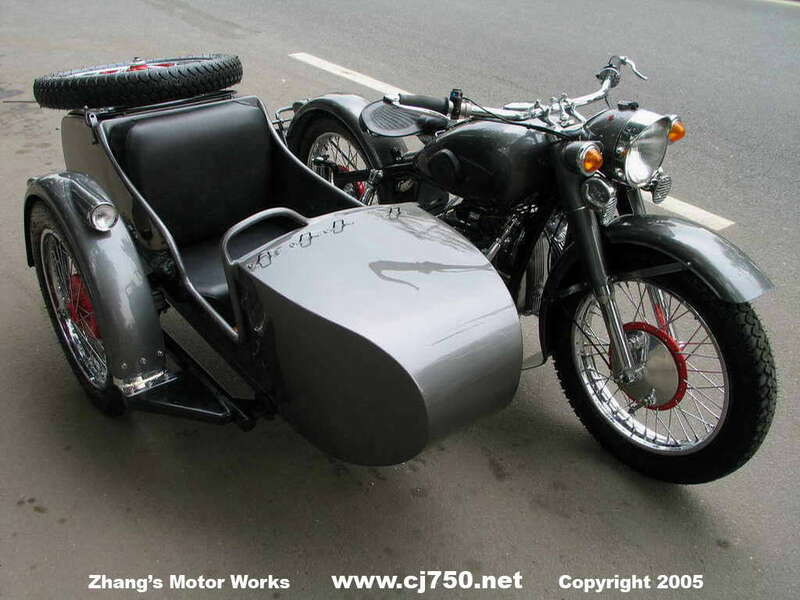 This sidecar was inspired by Danny California so we would like to give him credit for being the first to really make a beautiful sidecar. 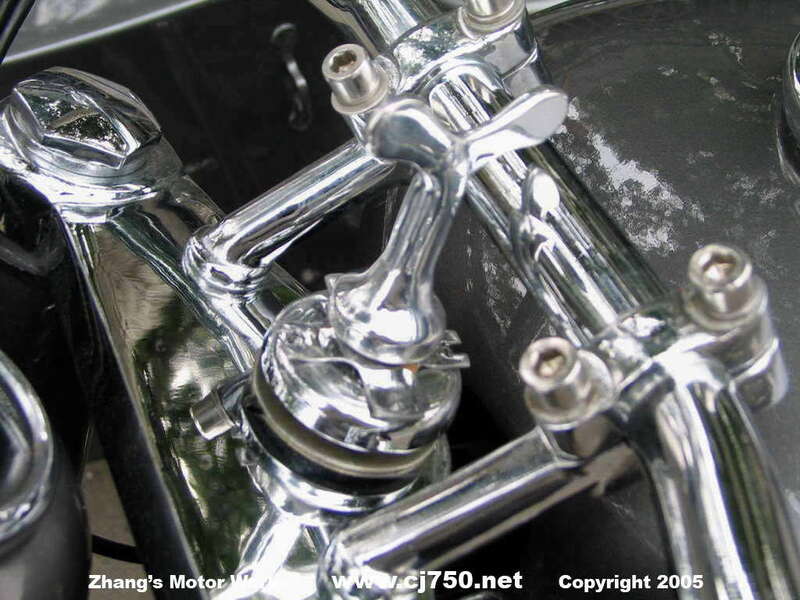 Our restoration includes: 12 layer paint job, re-welded frame, powder coated hub, excellent quality chrome, super polished engine transmission rear drive brake cover, polished all aluminum parts, tool box gas tank, duck board, and high performance carburetors. 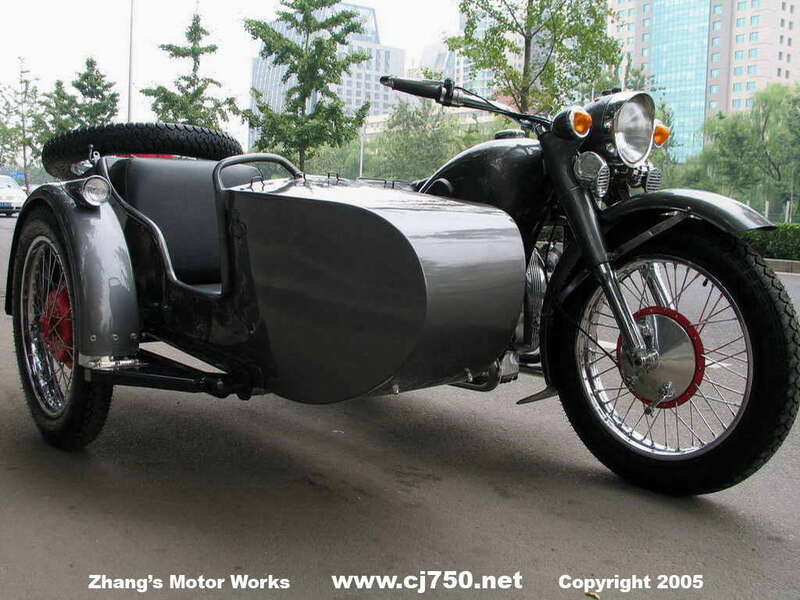 This sidecar has black Beijing "Jing A" license. 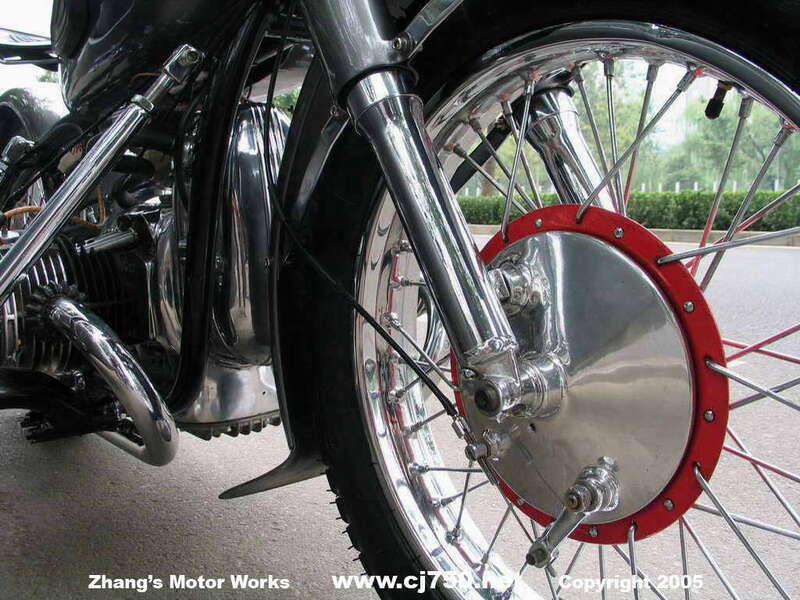 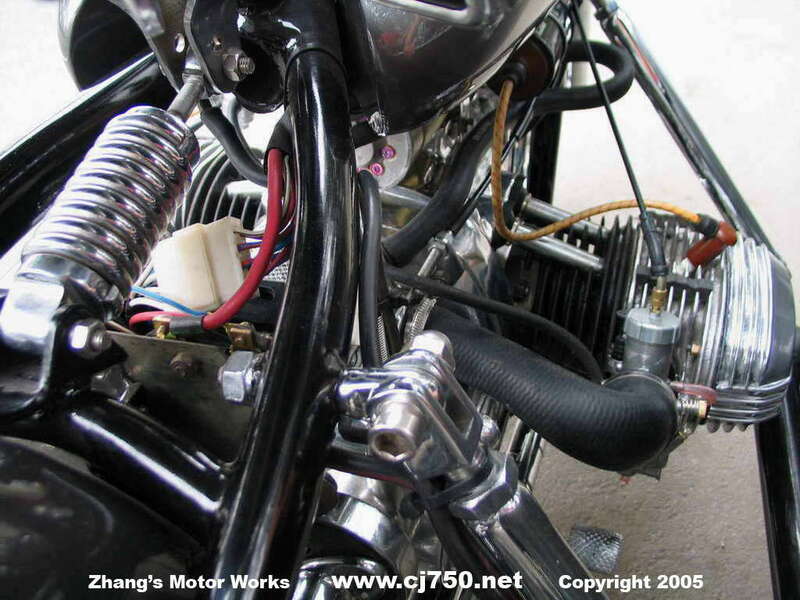 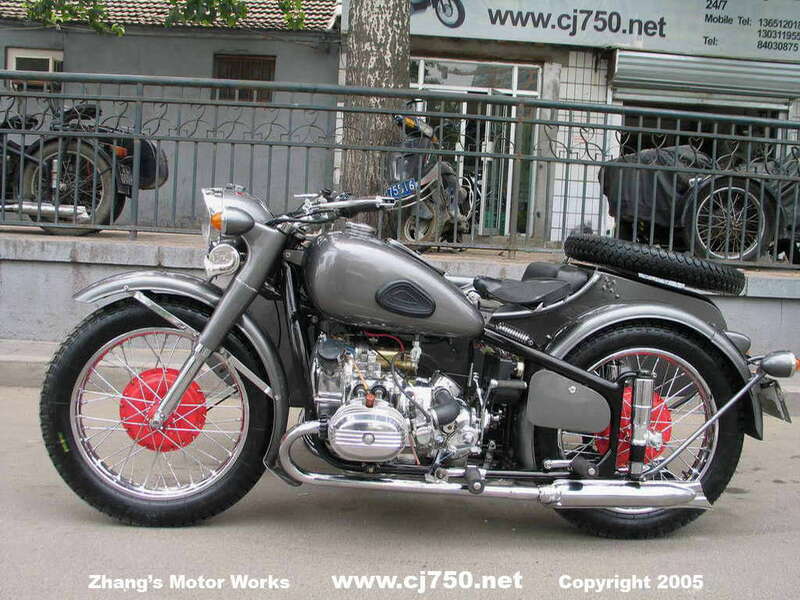 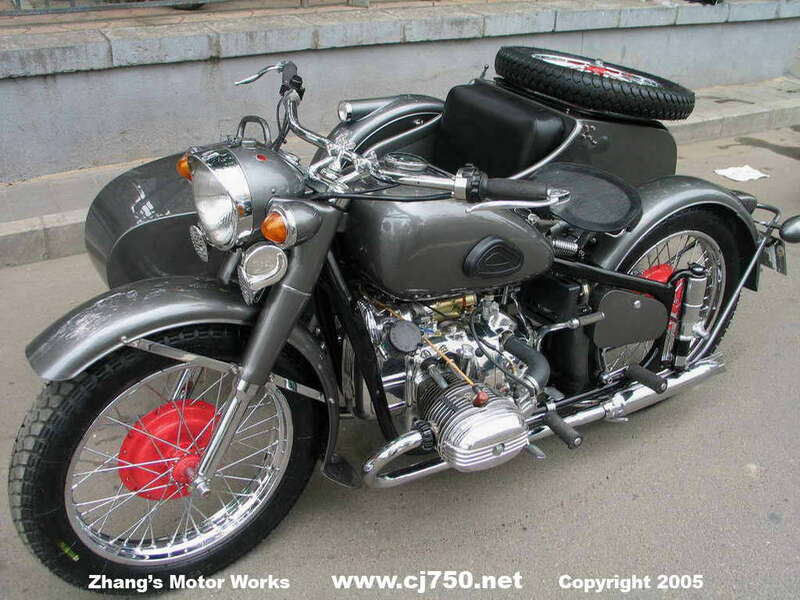 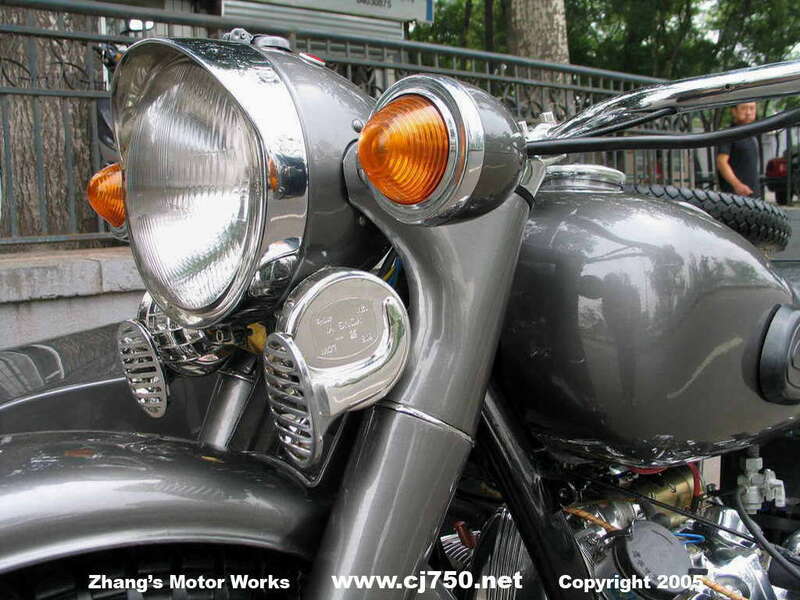 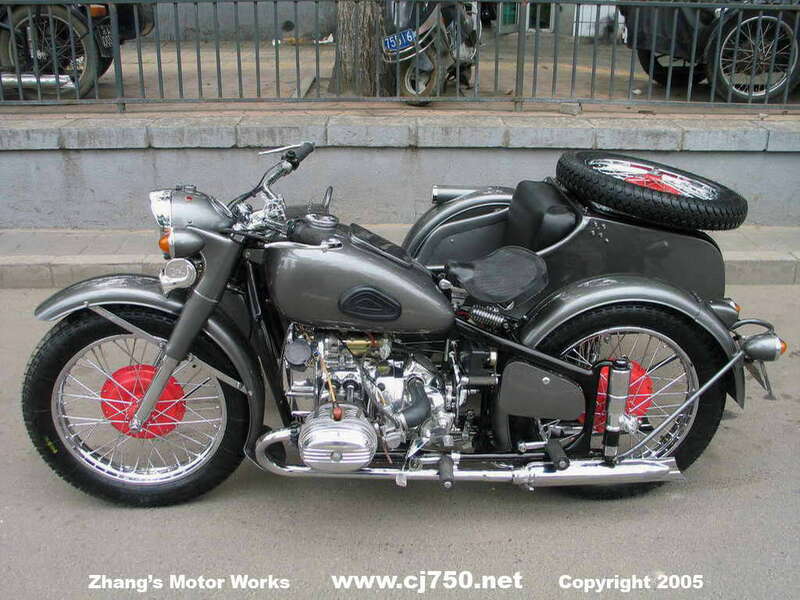 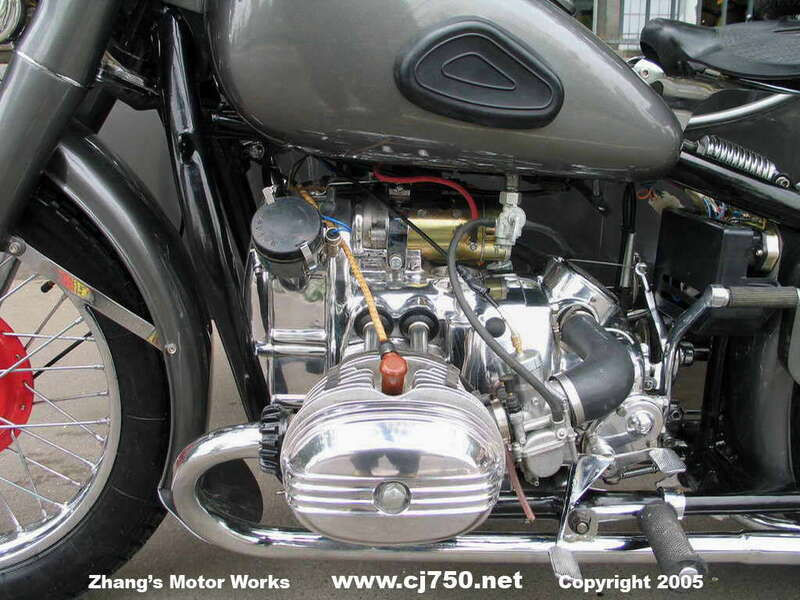 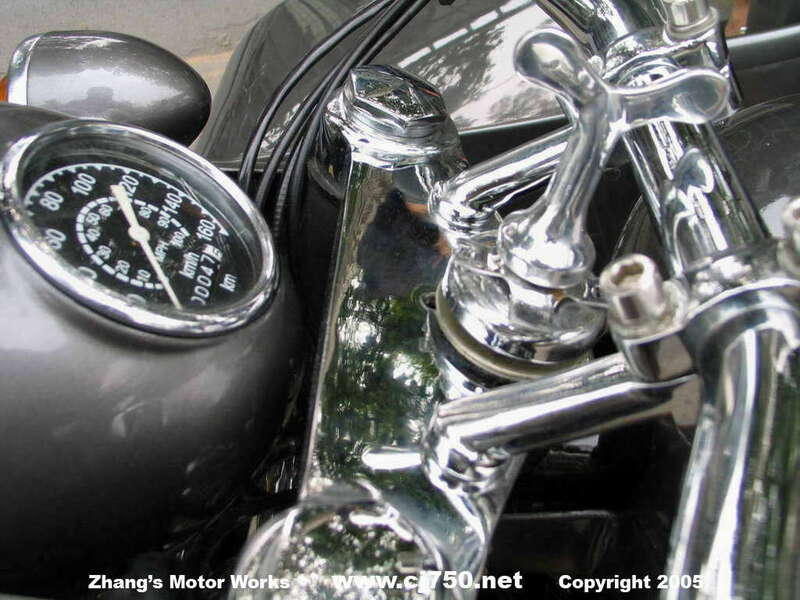 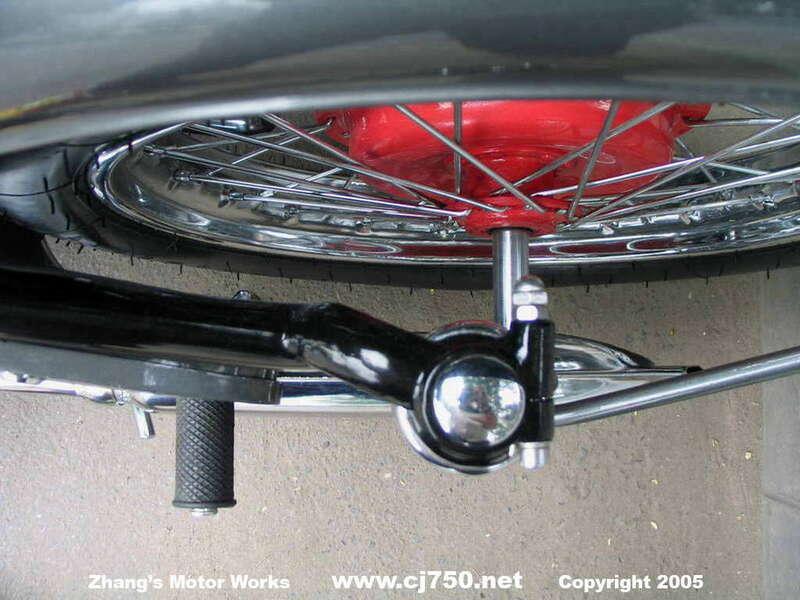 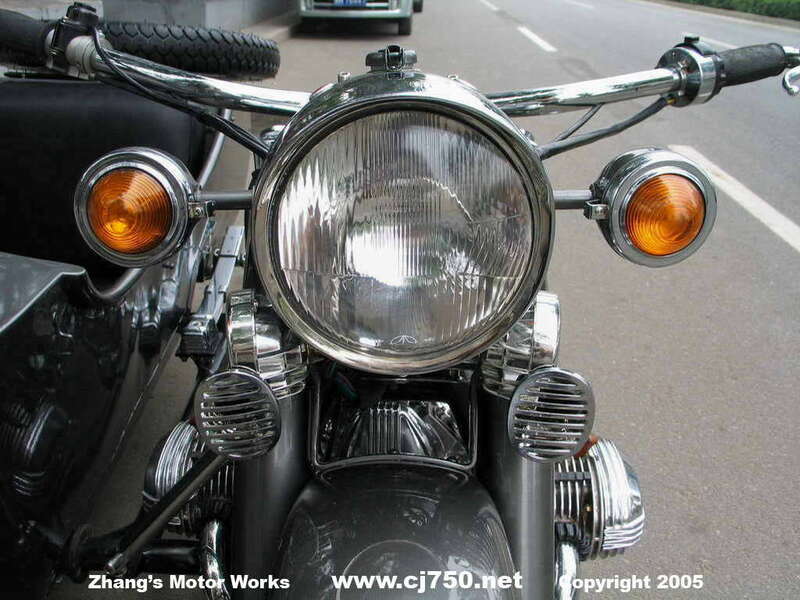 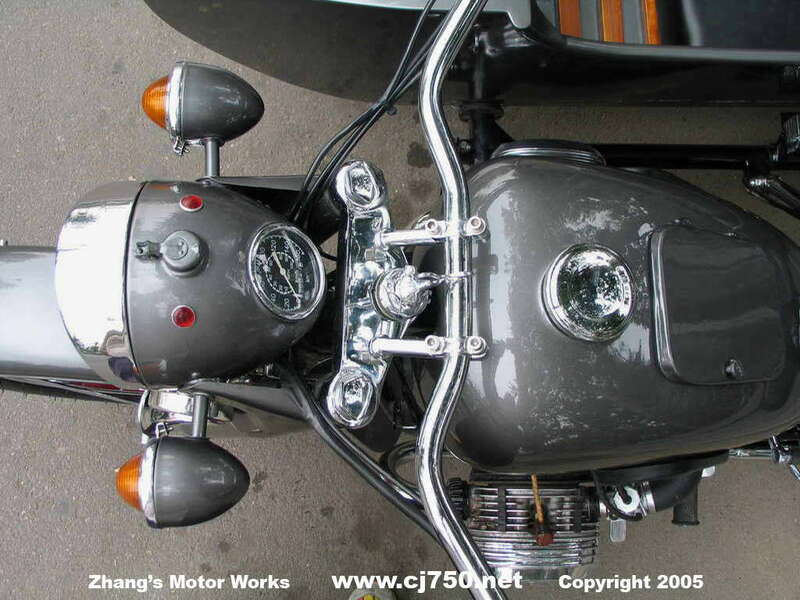 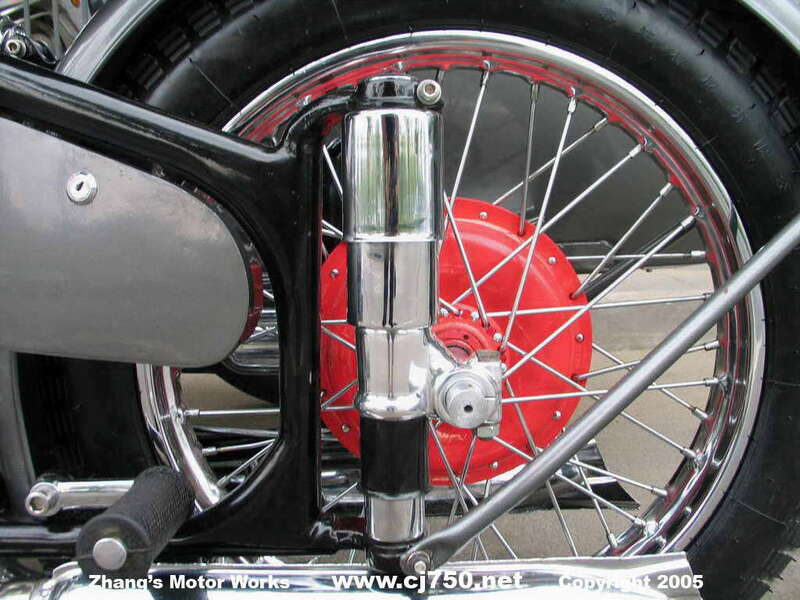 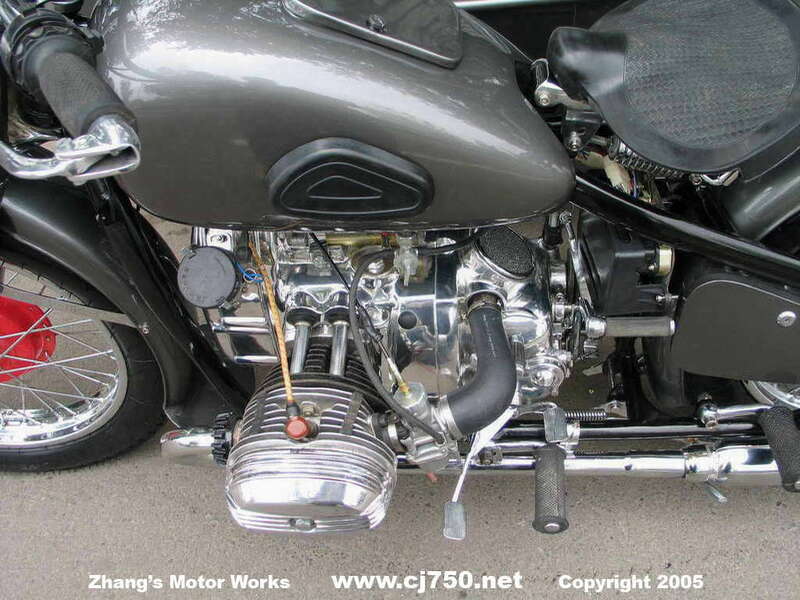 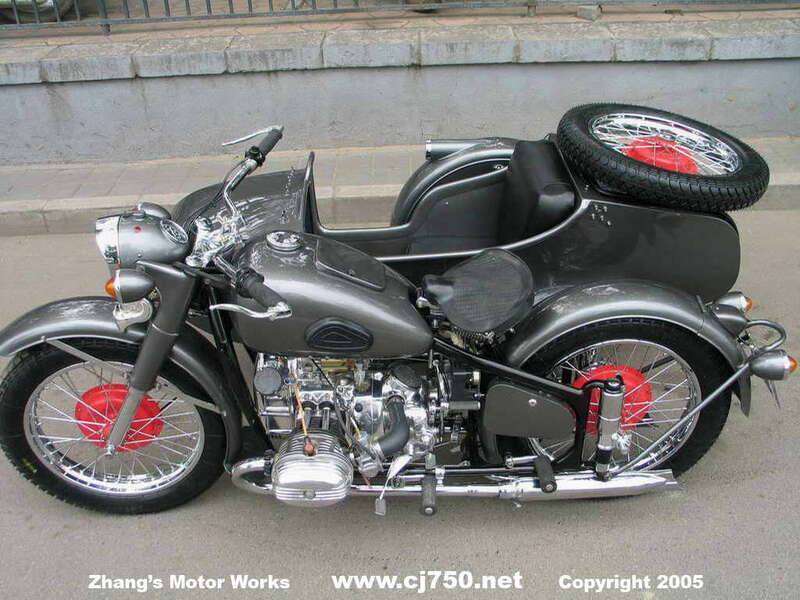 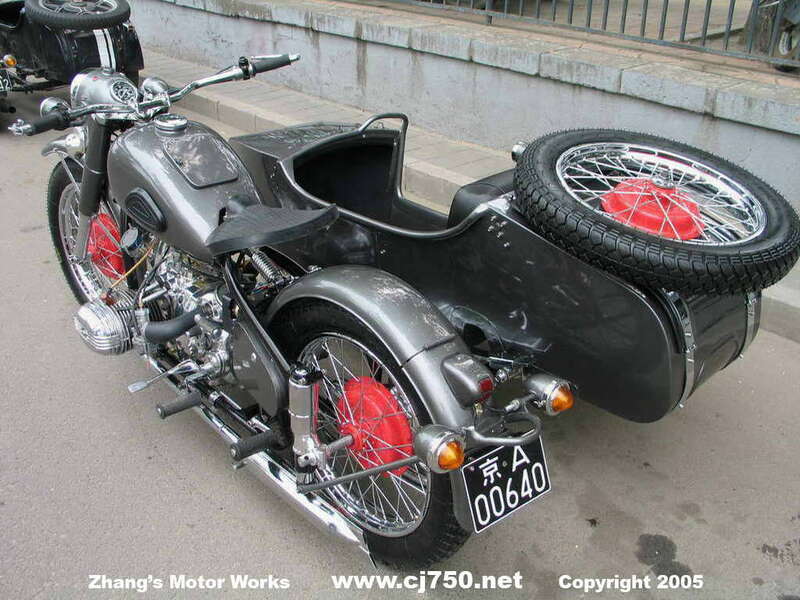 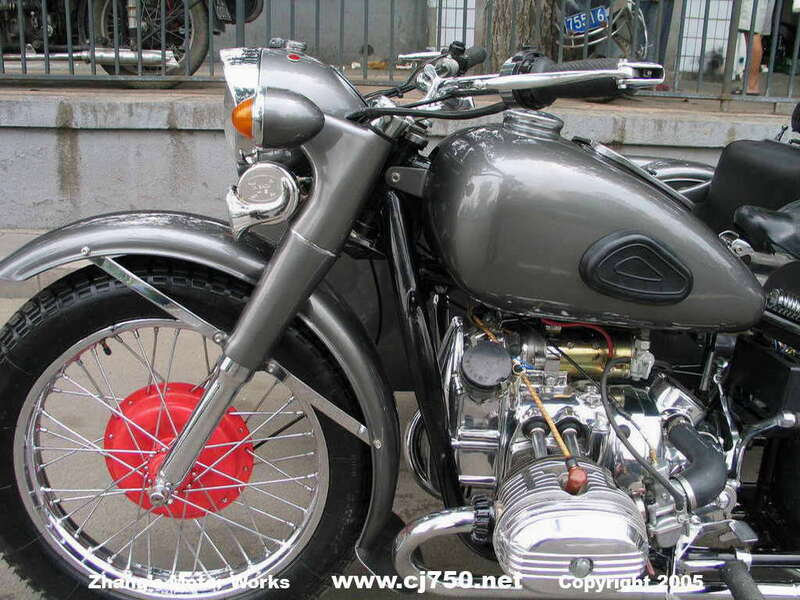 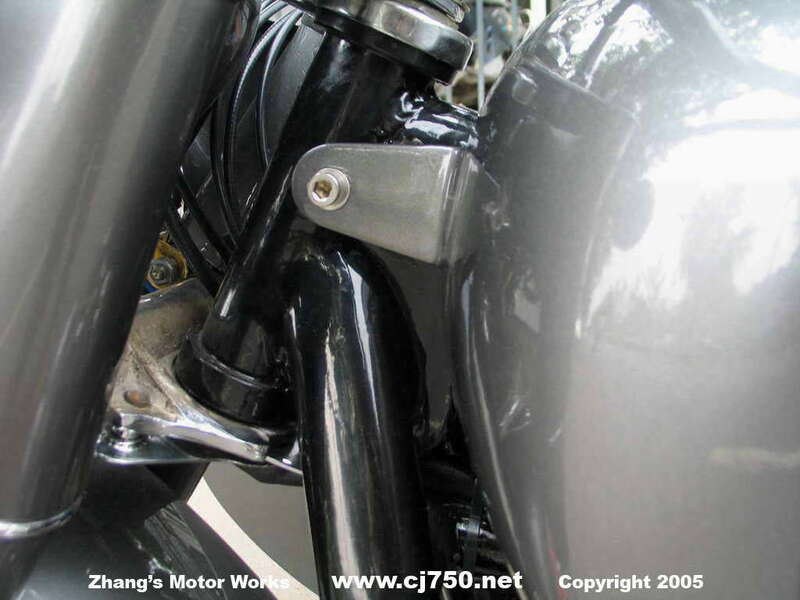 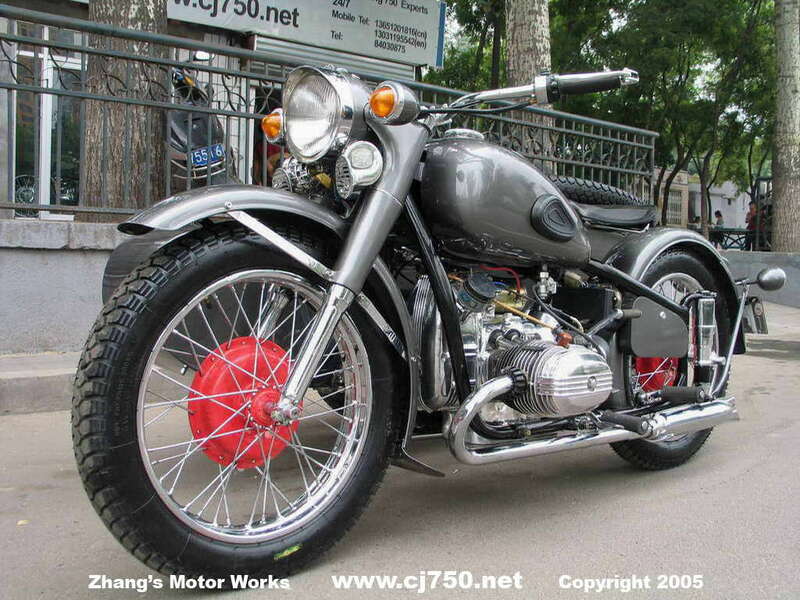 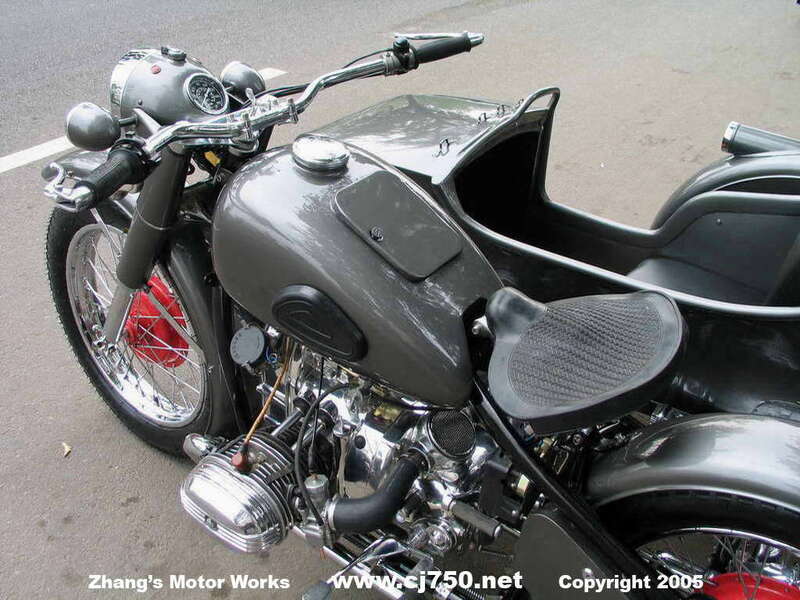 Check around do your research and you will see why we are the premiere Chang Jiang 750 shop in China.